DEAR MAYO CLINIC: What’s the difference between almond milk and regular milk? When I was drinking regular milk, I was getting calcium oxalate kidney stones every couple of years; however, when I stopped dairy, the kidney stones stopped. I’m hesitant to start dairy again, so am wondering if drinking almond milk will make a difference. ANSWER: It sounds like your concern about milk and other dairy products is that their calcium may spur the development of more kidney stones. In fact, people who’ve had calcium oxalate kidney stones do need a certain amount of calcium in their diets. And, although almond milk and other plant-based milks, such as soy milk, contain calcium, they also contain oxalate. People with a history of calcium oxalate stones often are cautioned to avoid oxalate-rich foods. 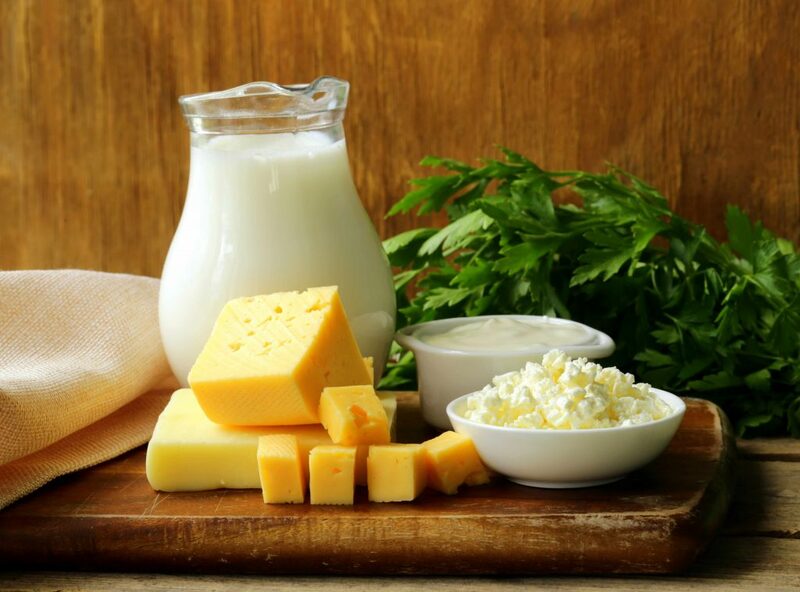 Cow’s milk doesn’t have oxalate, and it does have the calcium you need, so it is a good choice for you.